Whoever buys an MP3 player, is not only buying a technological gizmo, is buying something that can cheer up, calm down, help to concentrate, and a lot more. 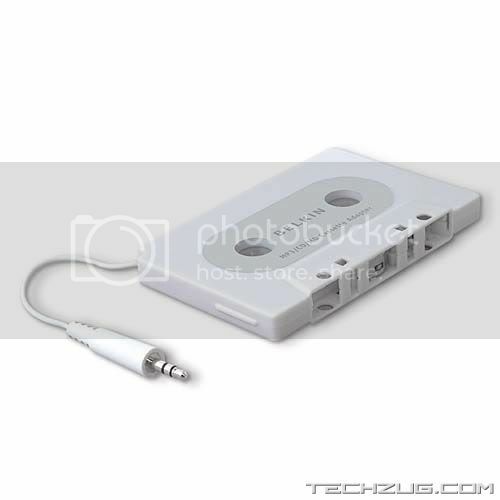 So if you already made the investment on a MP3 player, most specifically an iPod, some accessories can be really useful. Check this list with 8 accessories chosen by the British site T3. 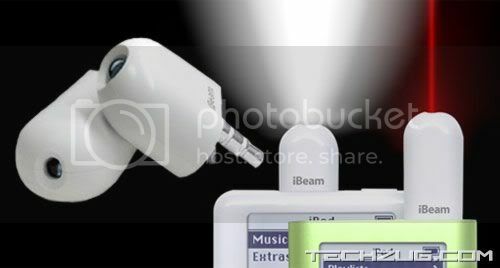 The Griffin iBeam is composed of a little flash light and a class III laser pointer that you just snap it in your iPod to power up. Cassette Adapter does not really need an explanation, does it? TunePower Rechargeable Battery Pack, that the accessory for those situations where your iPod battery just isnt enough to keep it running, as in when you are hiking or on a really long plane flight, adding 8 to 10 hours of additional playing time. 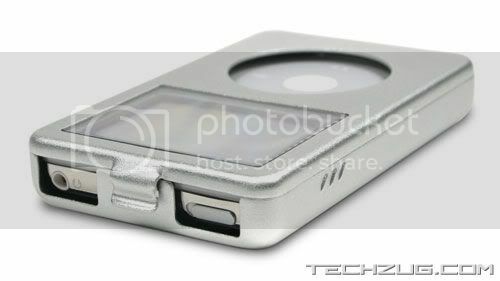 It comes with three sleeves that will fit all iPods and iPods Mini. Matias Corporation iPod Armor - I hate scratches, actually, anyone does. But, if you are going to protect your iPod you can just go one step further, and get an armor. This way you will be protected not only from scratches but will also avoid cracking your iPods screen. TuneBase FM for iPod - thats a real two in one. 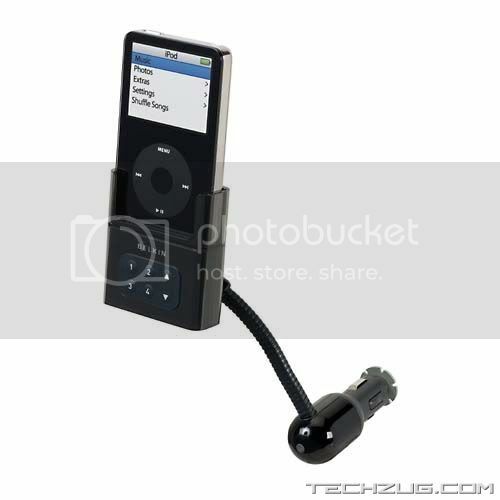 It keeps your iPod charged while letting you hear your favorite tunes through your car stereo, as it has a built in FM transmitter. Solio Solar Powered and Mains Charger - this one is especially useful for those who like camping, but cant stay long without a good music. 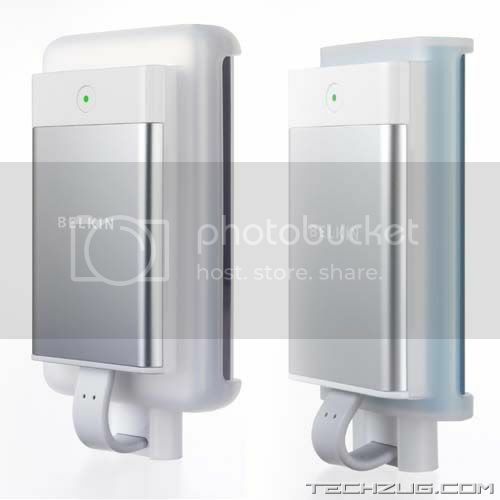 Cant really tell how mush time would it take to recharge an iPod, but after 90 minutes charging a cell phone, you would able to talk for about 25 minutes using it. 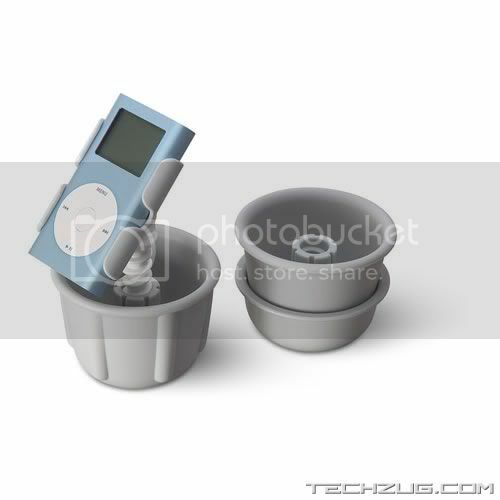 TuneDok for iPod mini - Why not just use a car dock that fits you car cup holder? Digital Camera Link for iPod w/ Dock Connector - I can really tell about you, but I am just crazy about pictures. If you are too, this accessory may save you the time of looking for someplace to download your pictures into CDs or DVDs. 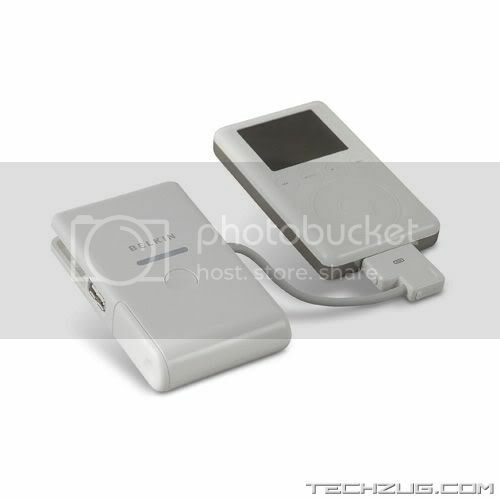 It does read most memory cards and let you easily transfer their content to your iPod.